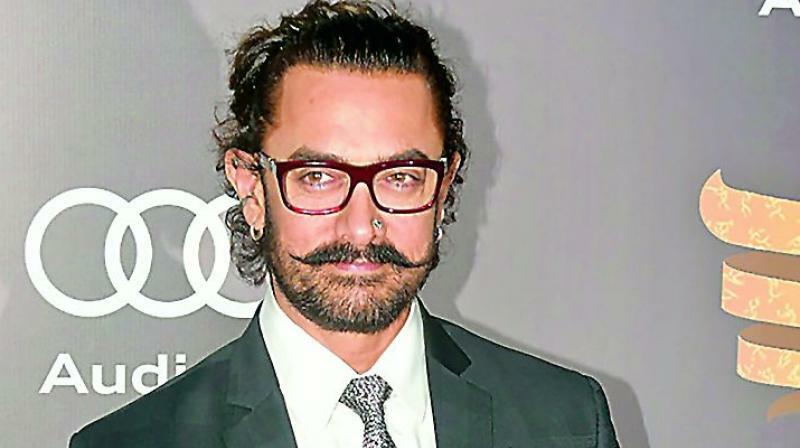 Now that the #MeToo accused director Subhash Kapoor has been ousted from the biopic on music mogul Gulshan Kumar, Aamir Khan has decided to slip back into the project. To go back a bit, Aamir had agreed to collaborate with Gulshan Kumar’s son Bhushan Kumar on a biopic on Gulshan after the first choice Akshay Kumar backed out apparently due to script differences. However, Aamir had not agreed to star in the Gulshan Kumar biopic but only to co-produce it. Now, reliable sources say that Aamir has agreed to play the titular role in the biopic titled Mogul. According to a source, Aamir has consented to lend his support to the project after the original director Subhash Kapoor was asked to leave at Aamir’s behest as he did not wish to work with a tainted director. However, the ‘taint’ was nothing new. Cynics pointed out that the allegation against Subhash Kapoor was two-year-old and very much in the public domain when Aamir hopped on. If Aamir agrees to not only play the lead but also direct the biopic, the project is bound to become much bigger than planned.